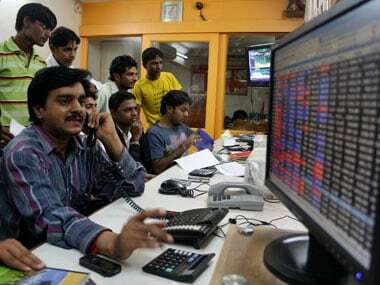 Mumbai: Share buybacks by information technology (IT) firms in the country impede their ability to invest for their future business needs, global rating agency Moody's Investors Service said on Wednesday. It can be noted that the last few years have seen a high number of share buybacks from the country's cash-rich IT companies. "High levels of cash outflows to shareholders are reducing the ability of Indian IT services companies to respond to business demands, including the acquisition of new technology, as well as research and development to meet fast-evolving customer needs," said Saranga Ranasinghe, assistant vice-president, Moody's Investors Service. 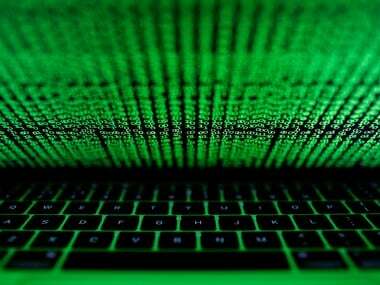 The agency, however, said Tata Consultancy Services and Infosys, the top two software exporters, can be an exception to it. 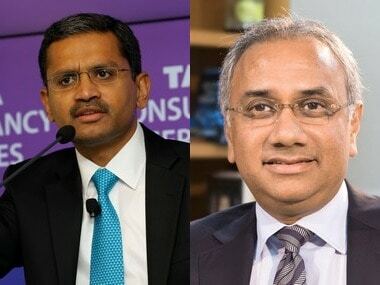 "TCS and Infosys, therefore, have the financial strength to invest in their businesses and respond to external pressures, despite their high shareholder payouts," he said. According to the agency, TCS and Infosys have cash balances of $6.6 billion and $4.4 billion, respectively. However, others who had done buybacks, including Genpact, Marble II (Mphasis) and HT Global IT Solutions (Hexaware), have retained little cash for growth spending after returning large amounts to shareholders, it said. These three firms have a limited ability to incur fresh debt at their current rating levels, the agency added. In the last year, five of the six IT firms it rates have returned back 130 percent of cash flow from operations less capital spending to shareholders. The agency said it is important for companies to maintain "solid liquidity buffers" to respond to changing business conditions in the face of challenges like rising competition, pricing pressure and increasing employment costs. 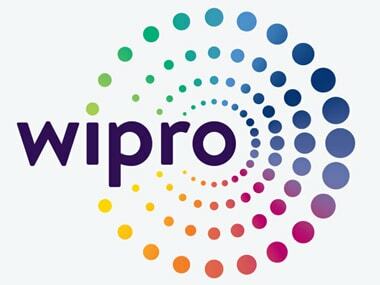 It expects the Indian IT firms to have a good showing in the next two years, largely due to the demand for digital solutions.